Of the several sets of resources available for the photo editing software, the free Photoshop brushes have been one of the most essential tools for the web designers. In making a great work of art, it is these free brushes that help to create the layout and save time and energy , at least when compared to what it would have taken if you were to start the art from scratch. So if you are a designer, downloading the library of brushes can actually make designing a less tedious job than you could think. 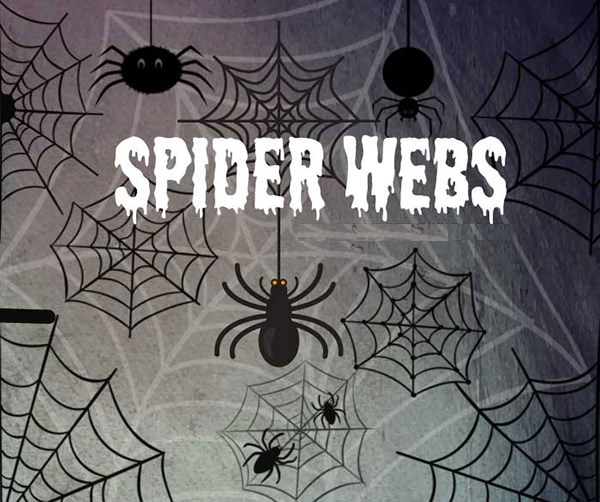 Featuring a spooky and scary design this kind of free PhotoShop spider-web brushes template is been designed with premium style along with black color background which makes it suitable for personal showcase use. You may also see Dragon Brushes. 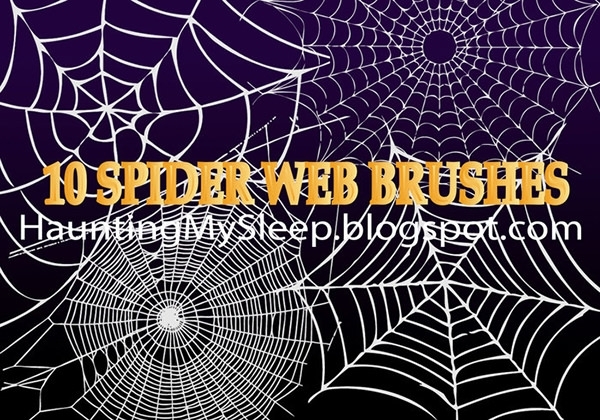 With a new design along with vintage color combination this type of free PhotoShop spider-web brushes template contains all the key aspects which make it suitable for using them for professional use. 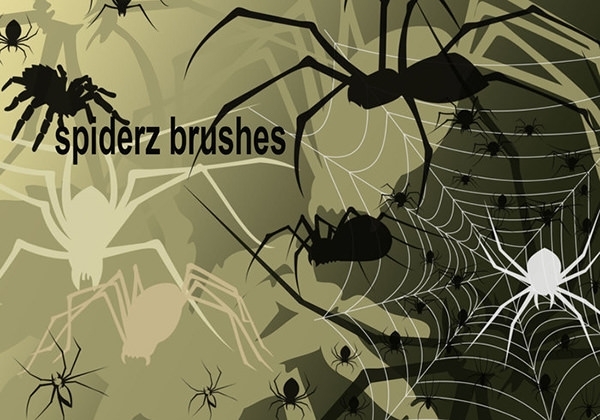 Photoshop Web Brush Pack, Dreadful Precious Spider webs, Spider Webs by bbs, and Cobwebs Photoshop are the common resources used by the designers to create the complex spider webs for digital as well as print media. 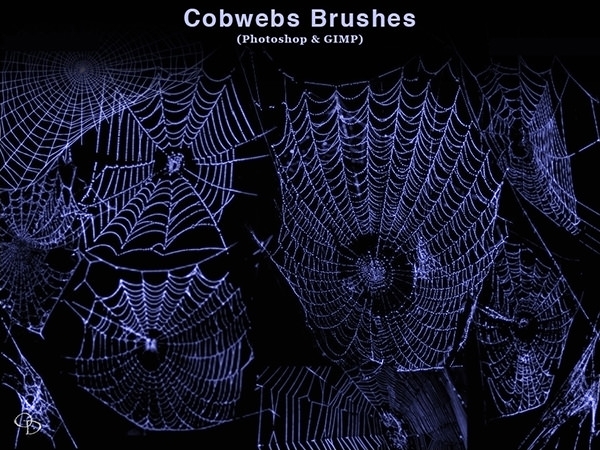 Recreating the intricate eerie spider web design is a work of precision but can be done easily with the spider web brushes. 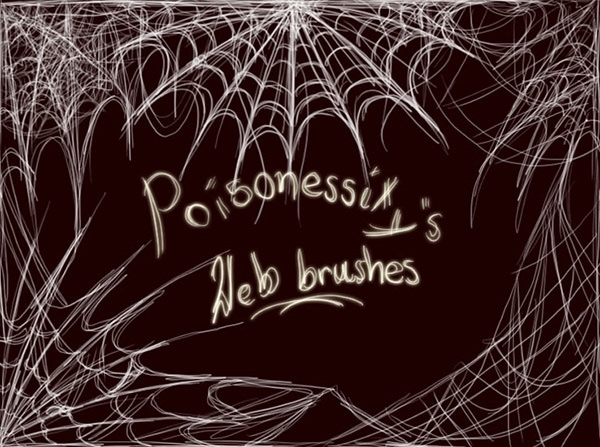 Creating different patterns and shapes for the cobwebs will be an easy task if you use the brushes. The brush sizes can also be fixed depending on the design. Mostly used by digital and print media this kind of template is been designed focusing on the aspects of making a nicely crafted template which can be further used for presenting it on the social media. Loaded with a variety of collection along with suitable crafty designer background this type of template is aimed at providing high quality superior template which works perfectly for fulfilling the basic requirements of the users. 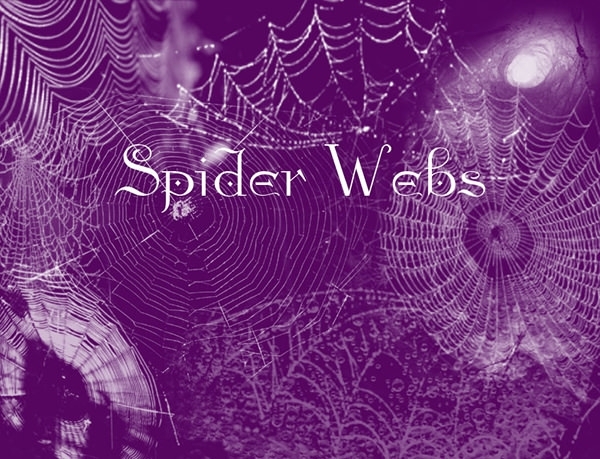 Detailing is the most important factor while creating the spider web designs. Architectural distinctiveness of the cob webs make the designs look creepier. These naturally-beautiful designs do not need much imaginative touch-up but using the right colour with the right background can make it more appealing. 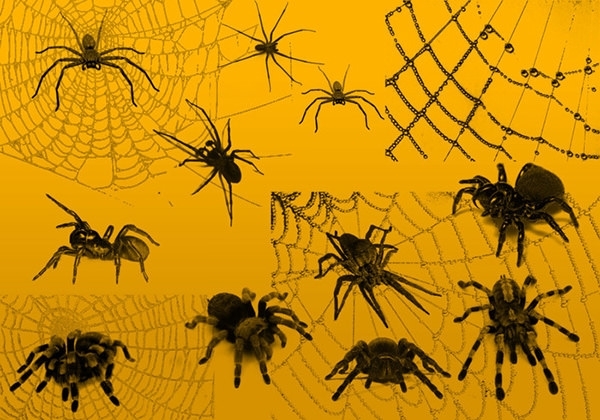 Designs for occasions like Halloween have the spider webs in them to make them look spooky. Use these captivating designs in web banners or websites to make the look intricate as well as ghostly. Inspired from the Halloween theme this template is been designed with a goofy style along with various objects present in the background of the sheet that provides a scary effect to such template.